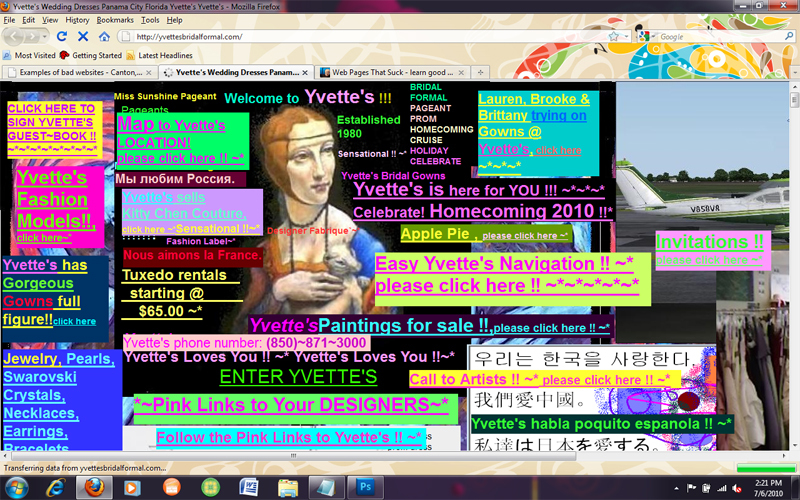 Building a website is very different than recovering one. Most people think what they have created is good, of course they do. Building something based on feelings and opinions, vs. solid design principals and years of experience can cause that. This is why when humans are told they need surgery, the seek out the surgeons with the most experience, because they already practiced and learned on other people. They learned what to do and as important, what NOT to do. Over the years, our clients have often come to us with the ‘effects’ of working with a smart, energetic, yet inexperienced web development resource. Most often we find it is their brother-in-law. A very weird, consistent phenomenon. They are great people, they are, but the result is no different from a new surgeon, it leaves a scar. 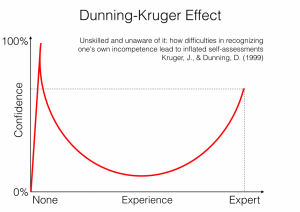 It’s a real thing called The Dunning Kruger effect. NO really, we are not making this up. Here is the Wikipedia article too. We all know the clichés that are proven true, but we often don’t follow them the first time, except if it is surgery. Previous PostWhat is your Nerf gun preference?